First of all, you need to include the “ng-app” directive and that too in the <html> tag. 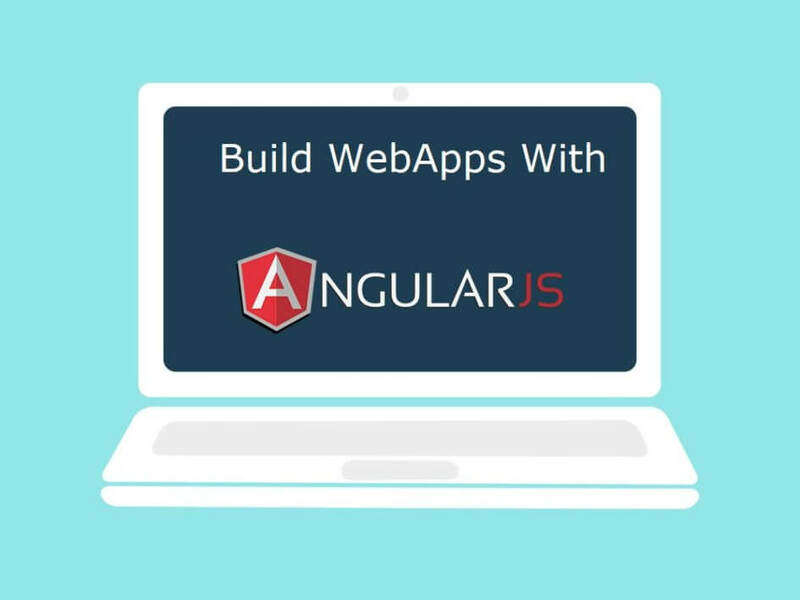 It will probably help to define the page properly as an Angular application and helps to make the AngularJS run effectively on the page. 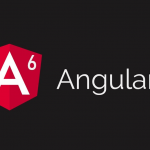 Then, at the page bottom, you should place Angular <script> tag where the <head> tag ends. After that, it is very important to add regular HTML. 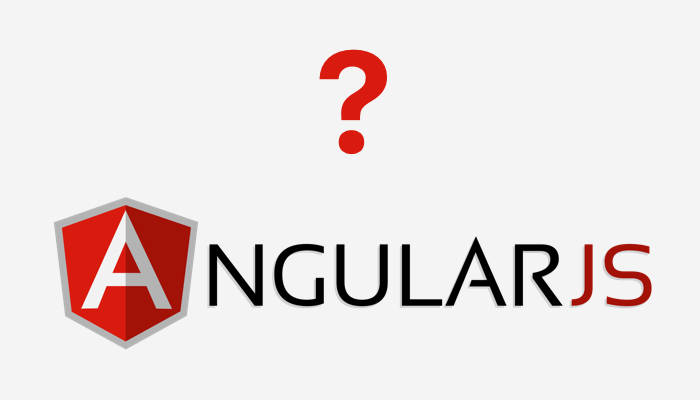 The attributes of HTML are mainly used to access the directives of AngularJS. Whereas, the double bracket notation is very useful for the proper evaluation of expressions. 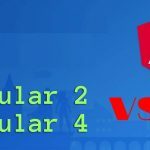 The namespace here is usually defined by the directive ng-controller, and so, for controlling your data, you can easily place your Angular JS. It is also very effective to evaluate the expressions in your HTML. 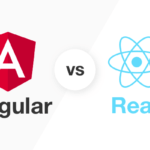 An Angular repeater object is mainly the ng-repeat directive. 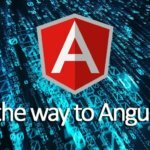 So, as long as you have all the important tasks to display, the list elements are asked to be created by Angular. 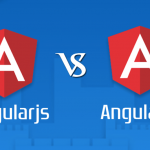 AngularJS is generally considered as a next generation framework as most of the existing frameworks in the recent days are just a bundle of the present tools. 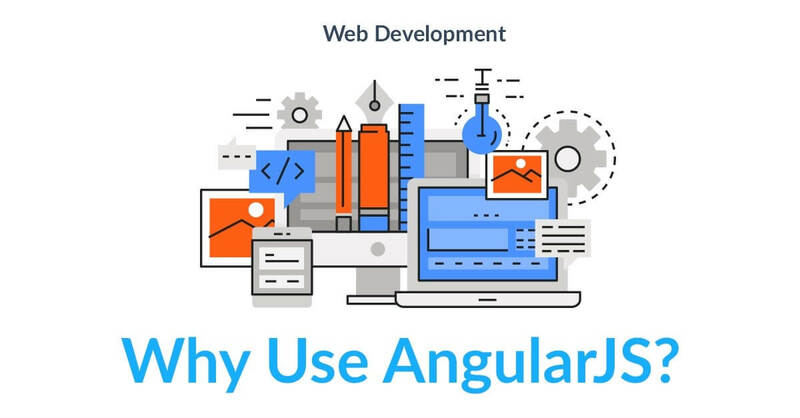 There are some very important features which are much more helpful for the developers. 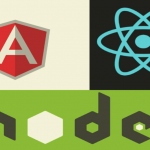 These are also equally helpful for the designers.